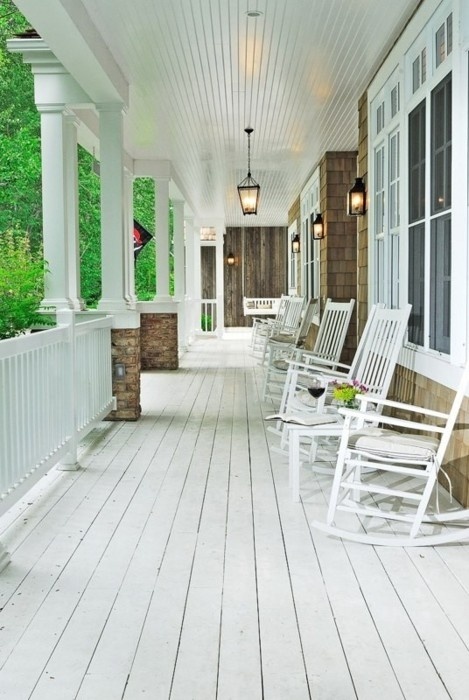 front porch | LOVE LETTERS TO HOME. 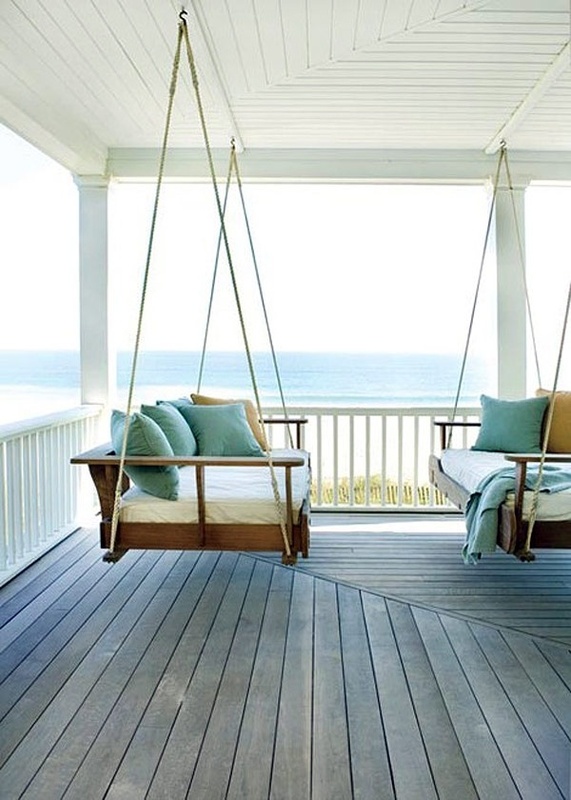 After a long first week I am ready to kick back and relax this weekend! 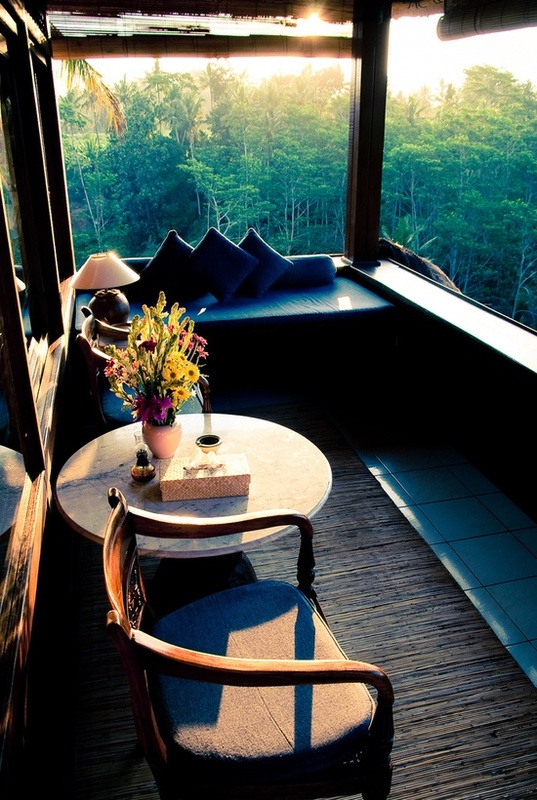 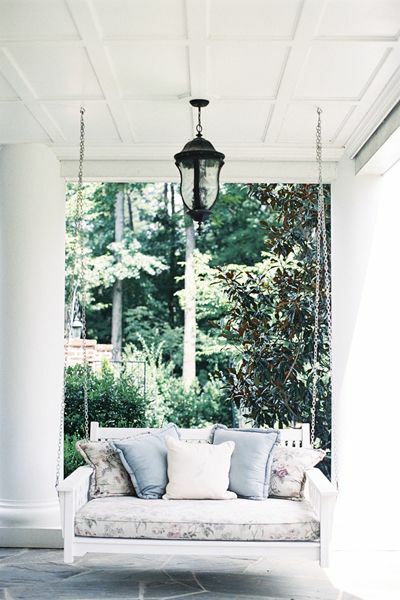 Nothing sounds better than a front porch swing, a good book, and an afternoon glass of wine (my favorite indulgence!) 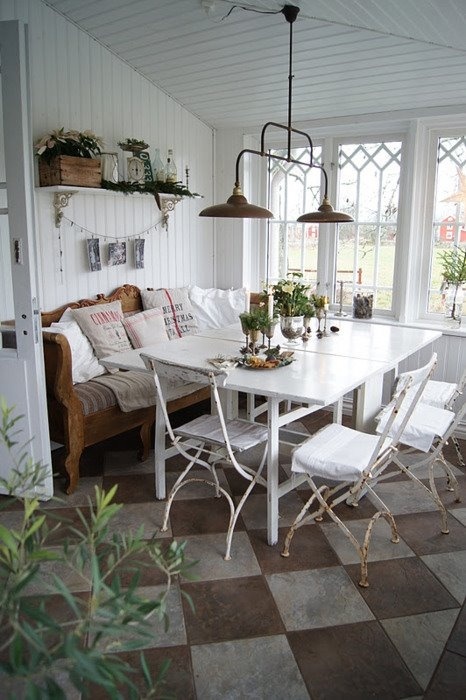 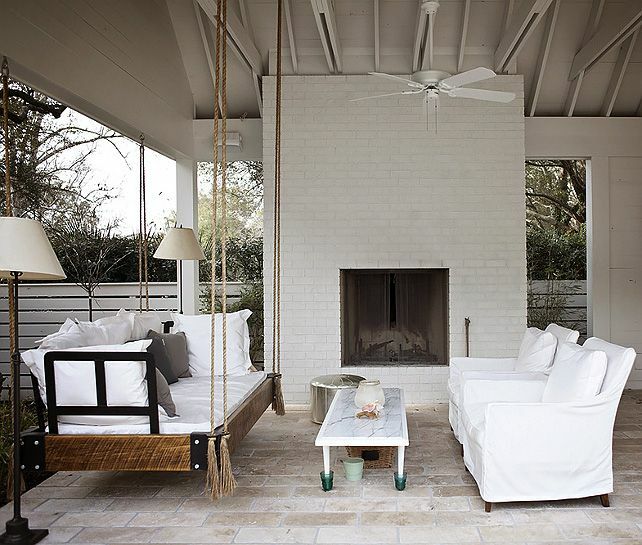 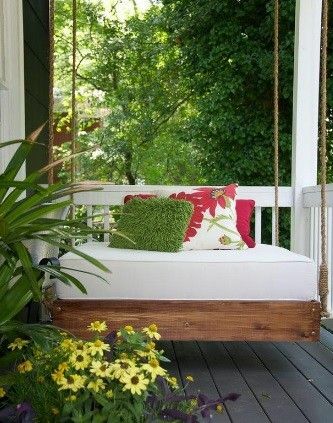 I just love the idea of a huge front porch swing, almost like a swinging day bed, to relax on. 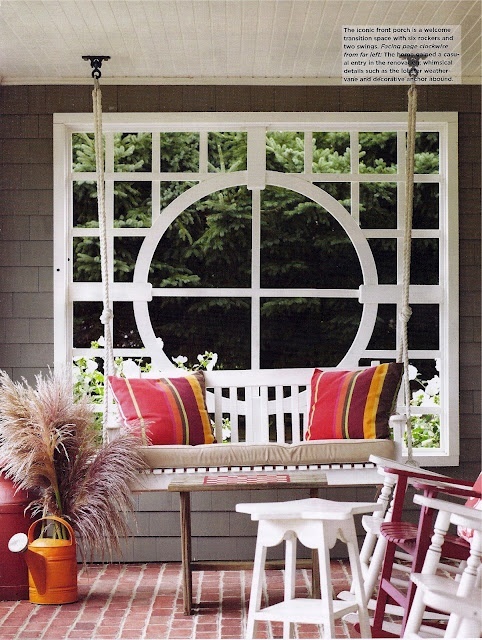 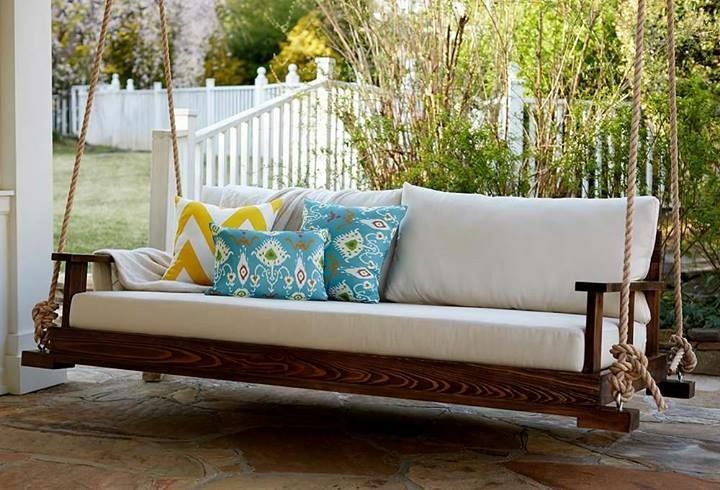 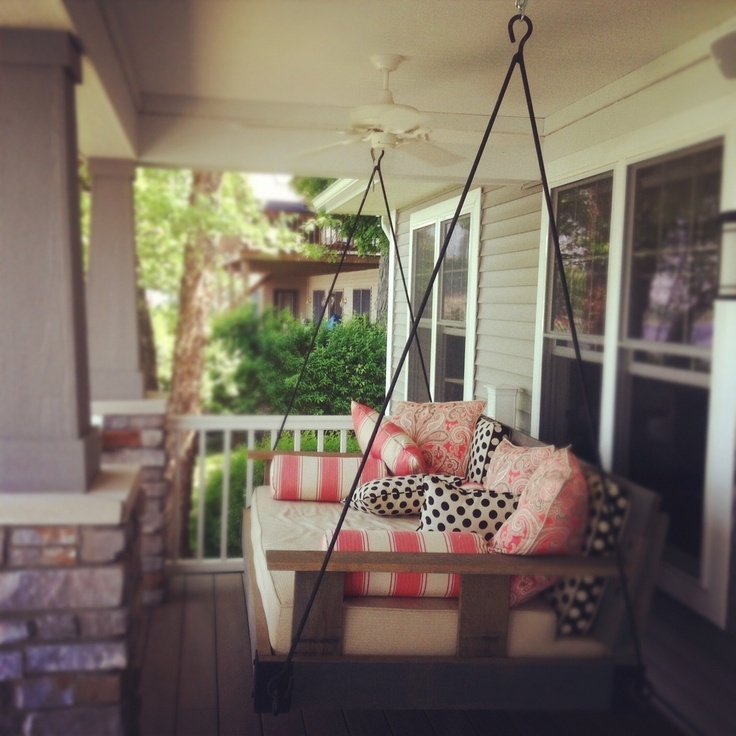 Plus nothing gives you a better canvas to put gorgeous patterned outdoor pillows!Here are some of my favorite home-spiration images of my favorite front porch swings! 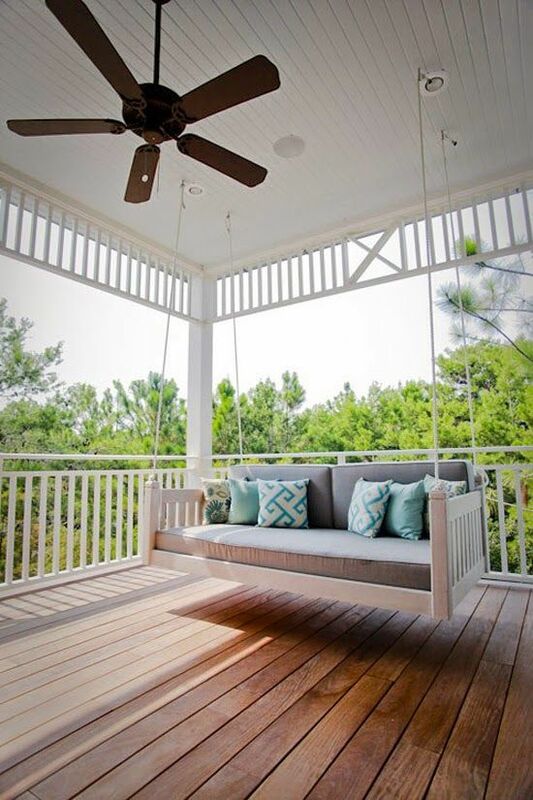 Hello… add a glass of wine and that is me! 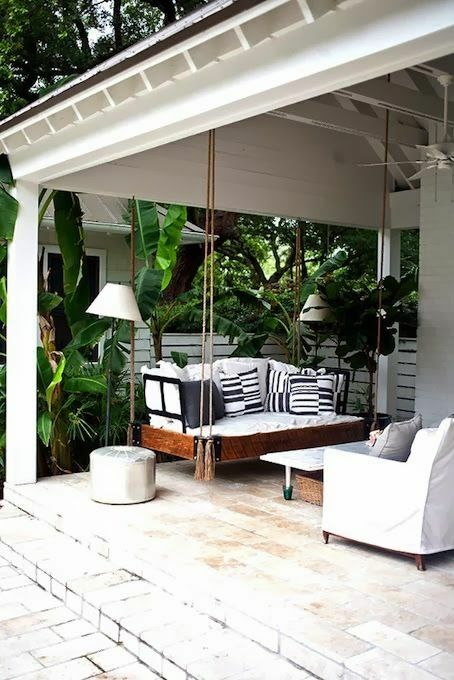 What an amazing outdoor space! 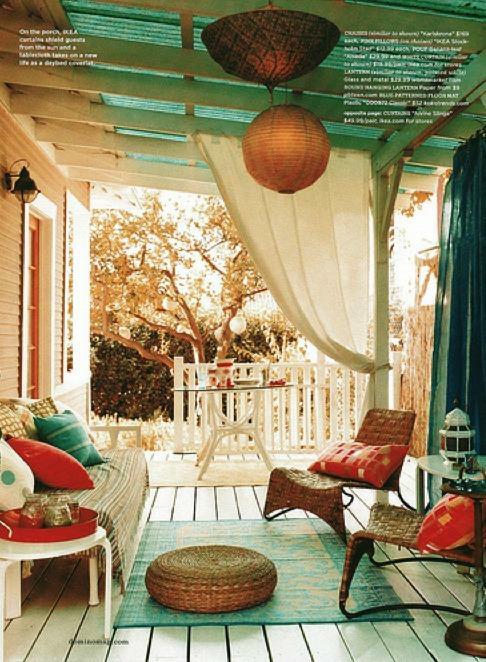 Just add an outdoor kitchen and David and I will move on in! 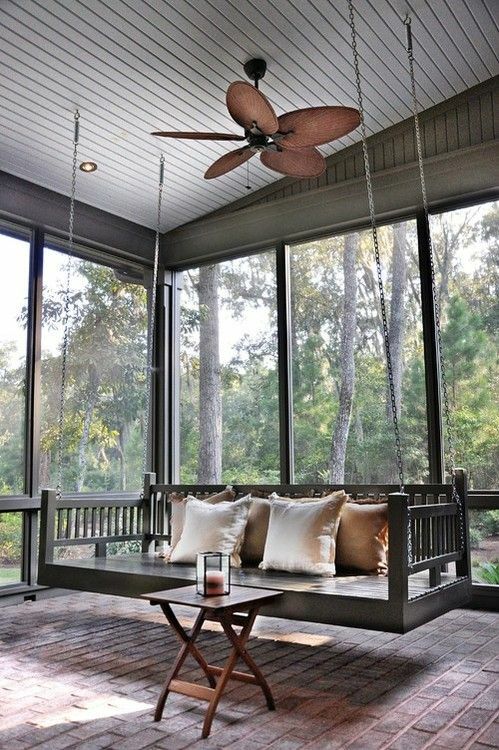 A smaller version! 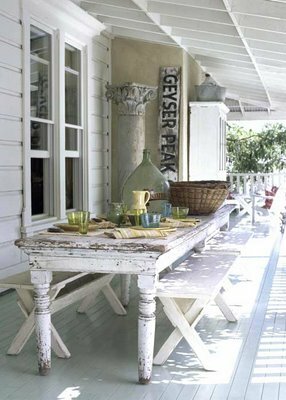 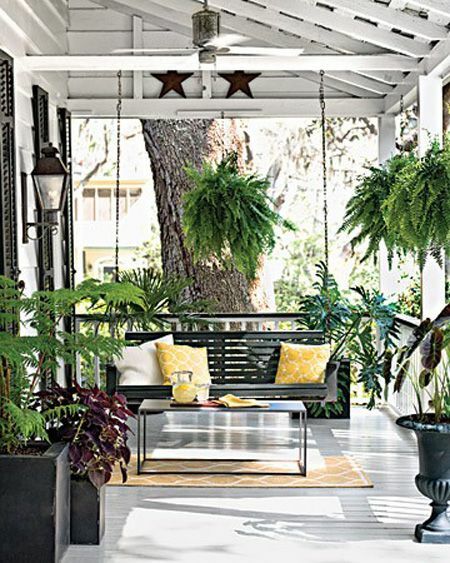 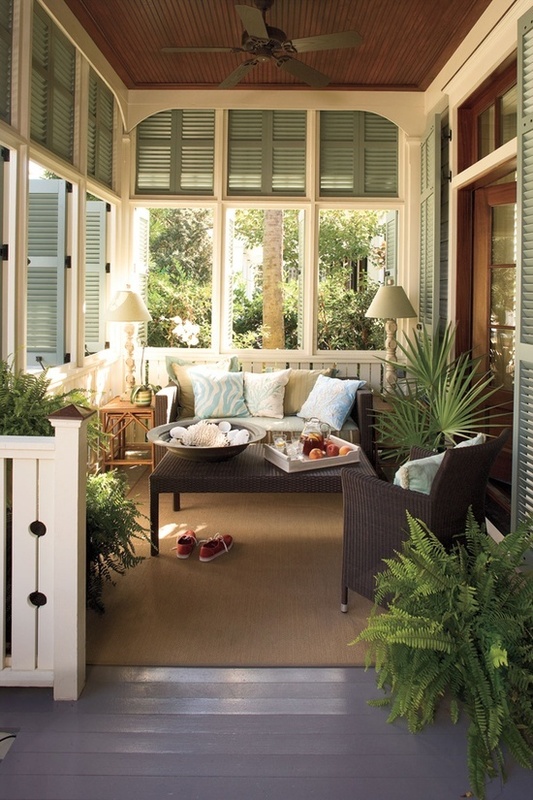 Perfect for those petite front porches!